Training and workshops for Puppies up to 16 weeks of age and individual training for the older puppy too! Individual fun and informative two hour sessions with you, your family and your puppy covering. 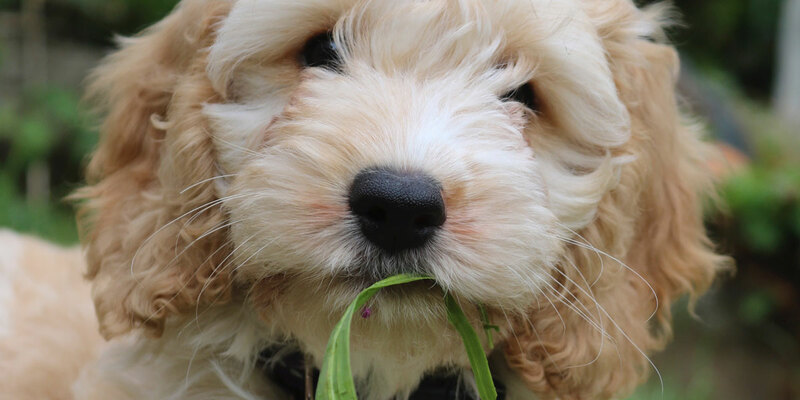 How your puppy will adapt to your lifestyle and family dynamics. The ideal set up for puppy's time out, sleeping, home alone and car travel. Dealing with those normal puppy traits. Communication; meeting people and other dogs. Exercises; the prefect recalls, stays and waits, correction methods. Focussing on Socialisation and also recapping lessons learnt in One-on-One session. And we set up a fun Puppy Agility Course which the puppies and owners just love! Teaching tricks and games and a recap of lessons learnt in One-on-One session. Puppies must attend the One-on-One session prior to attending the workshops. Workshops are limited to a maximum of 5 puppies. A two hour one-on-one session for you, your family and your puppy. Two hour one-on-one session for you, your family and your puppy PLUS 2 x 1.5 hour workshops covering socialisation, tricks and games.